TERRAPEX ENVIRONMENTAL LTD. is a dynamic and fully integrated Canadian engineering and geosciences company, providing specialized environmental consulting services. In 2010, Terrapex acquired Alston Associates, who provide engineering, field and laboratory materials testing, and construction inspection services throughout Ontario. The partnership has allowed us to offer cost-effective solutions for combined geotechnical and environmental consulting services. Established in 1995, Terrapex is a 100% Canadian-owned firm that has grown to include offices in Toronto, Burlington and Ottawa, Ontario. During our 20 year history, Terrapex has developed a reputation as an industry leader in the assessment and remediation of contaminated sites. Highly experienced in all aspects of inspection and testing and demonstrate innovative thinking to ensure an unsurpassed quality of service and consistent performance. 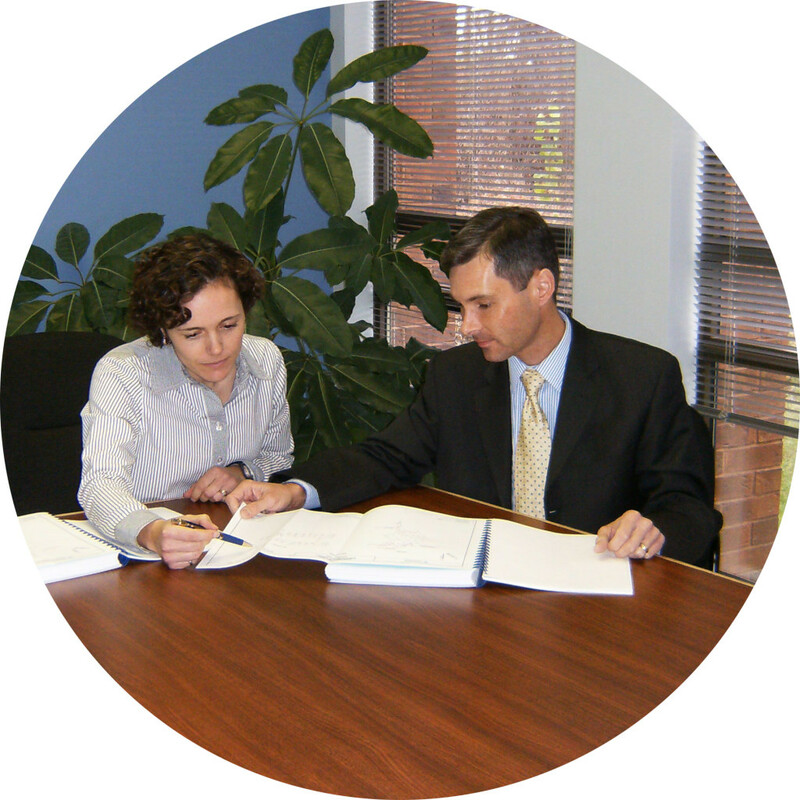 Environmental Regulatory Compliance and Management Systems. Since inception, Terrapex has completed thousands of engineering and environmental projects for a wide range of private and public-sector clients. Partnering with and listening to our clients to solve their environmental issues is core to our business. Specific needs and expectations are met on a project by project basis. We add value to our clients’ operations while maintaining a challenging and rewarding work environment to our staff. 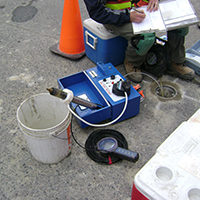 Terrapex operates under Certificates of Authorization granted by Professional Engineers Ontario and by the Association of Professional Geoscientists of Ontario. We run two comprehensively equipped materials testing laboratories; our Toronto facility is CCIL Certified for concrete and aggregate testing. We also offer the convenience of a mobile aggregate testing unit. We encourage you to explore this site further to learn more about the services we provide to our clients and the career opportunities currently available at Terrapex.